London: C. T. Brock & Co, 1938. W.W. Stewart originally established John Hay Cigars in 1882 in Newmanstown, Pennsylvania. 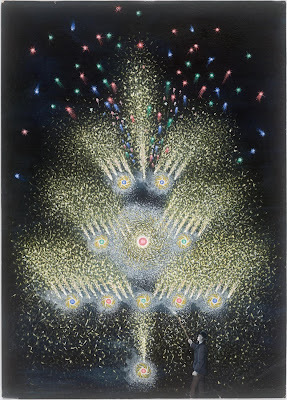 Through the generosity of Paul Dupee, The John Hay Library acquired the premier collection of books and manuscripts devoted to the history of recreational fireworks. The collection was assembled by Chris A. Philip, one of Great Britain's foremost pyrotechnists, and author of the standard reference work on the subject, A Bibliography of Firework Books (Winchester, 1985). An early and very important treatise on fish, abundantly and accurately illustrated with many beautiful engravings depicting creatures of the sea. 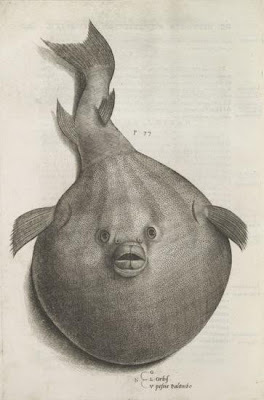 Not much is known of the artist(s) who designed the plates, but generally it is assumed that Nicolas Beatricetto was responsible for the title-page and some of the fish illustrations, and that most of the illustrations are by Antoine Lafréry. 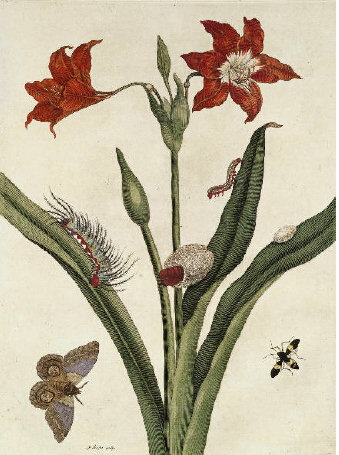 Salviani (1514-1572) studied medicine in Rome and developed a specialisation in natural history in the field of ichthyology. He became the protégée of cardinal Cervini, later Pope Marcellus II, who stimulated and financed his study of fish, not only on the coast of Italy but also in other Mediterranean and Northern European regions. 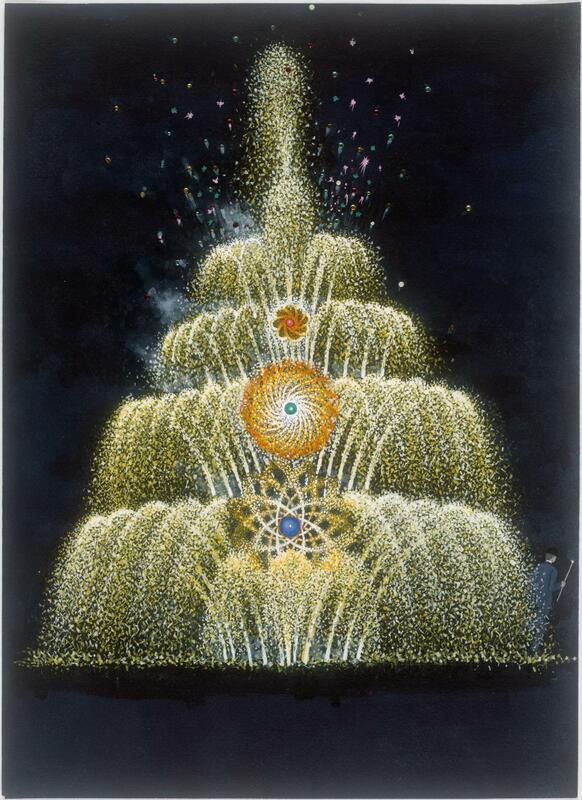 Watercolor of the John Hay Library by Jill Armstrong, 1990. Brown University Archives, John Hay Library. In the end, however, the John Hay Library thought he was looking really good for his age, and decided to have an exhibit showcasing some of his greatest treasures. Pictures from the Hay celebrates the Hay centennial through a selection of visual materials—paintings, prints, drawings, photographs, artifacts and documents. 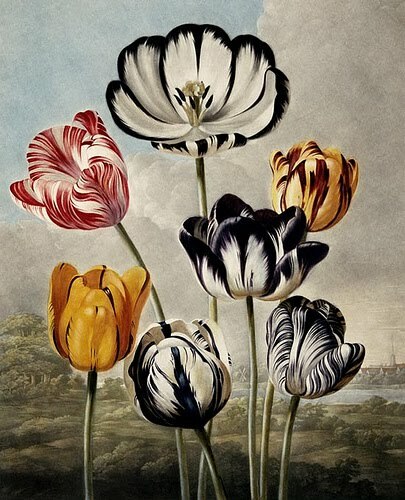 The exhibition provides a glimpse of the many important works of visual art and culture found within the five million books, monographs, manuscripts, broadsides, photographs, prints, postage stamps, and sheets of music held by the John Hay Library. 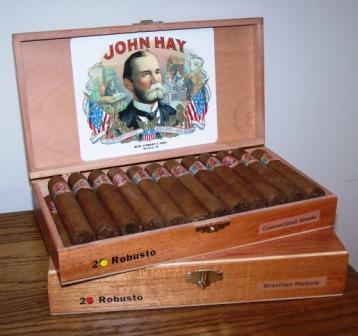 The Library is named for John Hay, a member of the Class of 1858. Perhaps the most famous Brown graduate of his day, John Hay accepted the position of private secretary to Abraham Lincoln at the age of 22, and thus began a long career in government. In addition to numerous diplomatic posts, he served as Secretary of State under Presidents William McKinley and Theodore Roosevelt. Hay also worked as a journalist, editing the New York Tribune for six years. And John Hay was a bibliophile as well, especially delighting in volumes of poetry. He died in 1905, and in 1906 his great friend, Andrew Carnegie, provided funding for a library to honor him. The John Hay Library was formally dedicated in November of 1910. The exhibition was organized by the David Winton Bell Gallery and the Brown University Library. 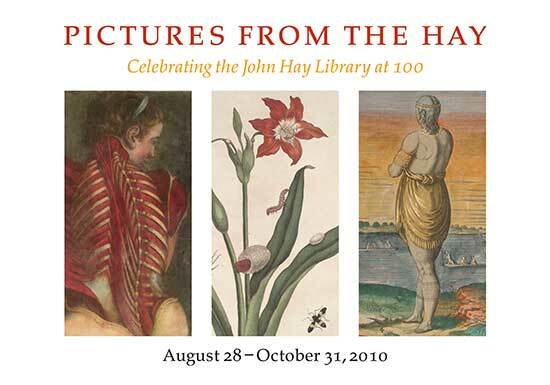 Pictures from the Hay: Celebrating the John Hay Library at 100, runs from Saturday, Aug. 28, through Sunday, Oct. 31, 2010. Sounds like a fascinating place to visit!